In the tech world, a lot happens in a week. Too much, in fact, for mere mortals with real lives to keep track of everything. That’s why we’ve compiled a quick and dirty list of the top 10 tech stories from this week. From saying goodbye to 16 years of Jon Stewart, to Lexus finally showing off its mag-lev hoverboard in action — it’s all here. This week, we said our goodbyes to Jon Stewart, the man who’s been at the helm of the Daily Show for the past 16 years. He called out the news media for absurd coverage, led us through bleak situations with grace, and cheerfully mocked politicians along the way. It’s been a great journey, and Stewart introduced us to many new talented comedians like Stephen Colbert, Steve Carell, and John Oliver. Here’s to you, Jon! Joe’s Jeans, an apparel company based out of Los Angeles, has developed a new denim line called #HelloJeans, which let you charge your iPhone on the go. For $190, women can buy a pair of jeans with a special opening for a battery pack that charges their phones. Of course, the battery pack isn’t included with the jeans, so that’s another $50. At this year’s Google I/O, it was announced that HBO Now would come to Android and Chromecast this summer. It was just last month Android devices saw HBO Now support, and now it’s available on Chromecast. Fans can catch up on Game of Thrones, True Detective, and watch every season of Girls. 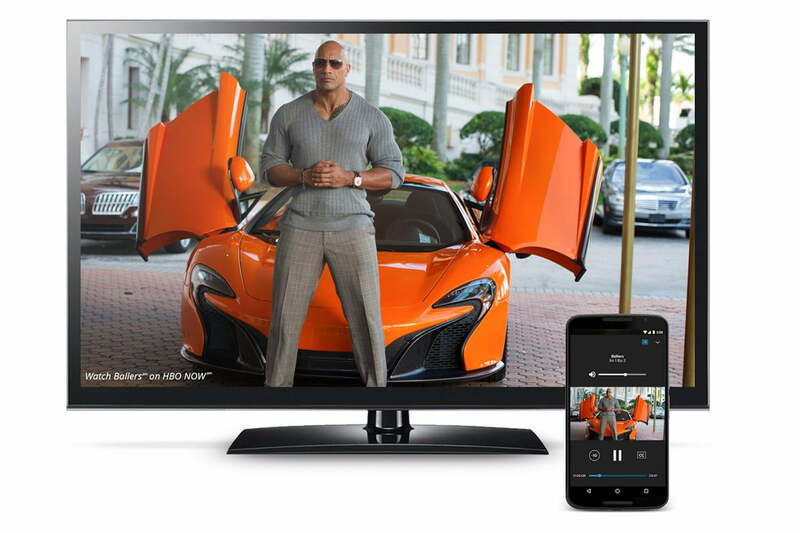 Both the Travel Channel and Food Network have added Chromecast to their mobile apps as well. 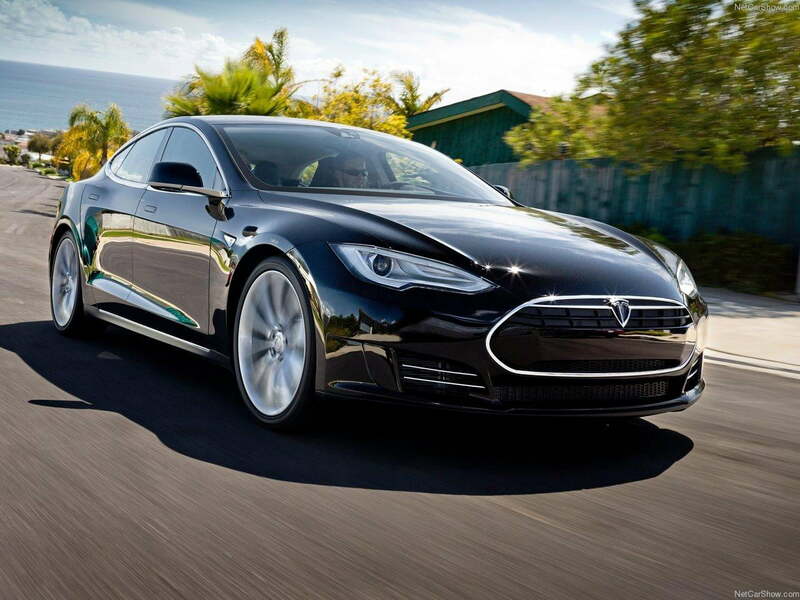 American researchers have discovered that there are six security flaws with the Tesla Model S that let hackers take control of the vehicle. Kevin Mahaffey, the chief technology offers of cyber security firm Lookout, and March Rogers, the principal security researcher at Cloudflare, say they chose to hack into a Tesla because they wanted to understand software better than most car makers. Tesla has since patched the issue. It can be challenging to finding a solution to losing weight, or maintaining a healthy lifestyle. There’s a new app that aims to set us on the road to health, and it makes its suggestions based on our actual DNA. You can take the Pathway Fit Test, at the price of $100 through the newly released Pathway Genomics iOS app. All you need to do is request a test kit through the app, provide some saliva in the supplied tube, and send it back. Pathway will then analyze your DNA to come up with the diet, lifestyle, and nutritional needs that will best suit your body.